Etienne Hugel, the highly admired commercial director for Famille Hugel (previously Hugel & Fils), died on April 8, at just 57. I cannot say enough nice things about Etienne and his family. Not only were his wines some of the greatest I have been fortunate enough to taste in my life, but the Hugels run a class organization at all levels. 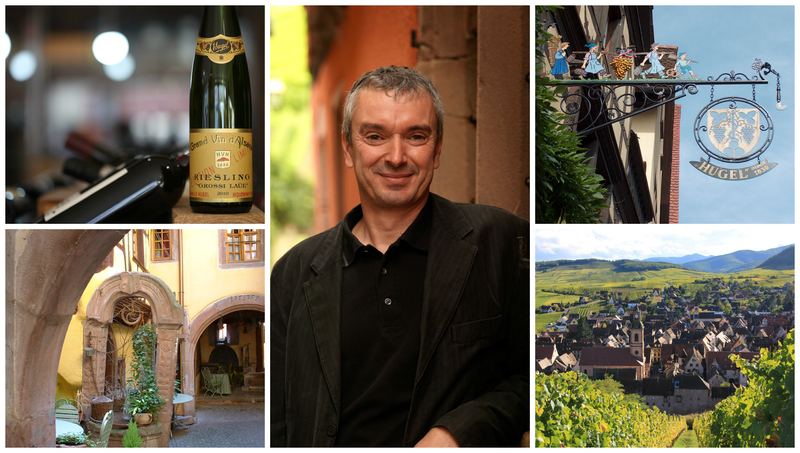 Hugel, one of the truly iconic names in the world of wine, had in Etienne its most visible, public face, tirelessly promoting the quality of Hugel's wines, as well as those of Alsace, all over the world. 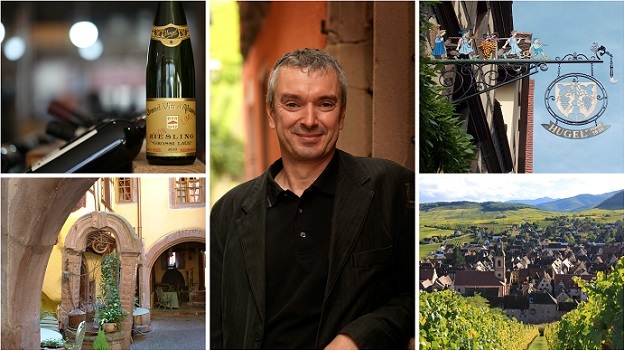 I had recently exchanged emails with Etienne and so looked forward to seeing him and the rest of his wonderful family on my upcoming trip to Alsace. I never missed an opportunity to stop by and say hello on my two trips a year to that impossibly beautiful corner of France. Time spent with Etienne, his brothers Jean-Philippe and Marc, and all the family in postcard-pretty Riquewihr was a moment to cherish. Etienne graduated from university in commerce, studied viticulture and enology in Burgundy and worked at wineries in Bordeaux and California. He returned back to the family property in 1982, becoming in time commercial director when his generation of the family moved to the forefront at Hugel. My thoughts and those of all of us at Vinous are with Etienne's wife Kaoru, his daughter Charlotte, and his son Jean-Frédéric, a soft-spoken, gracious, bright young man I had the enormous pleasure of tasting a fabulous range of Hugel wines with just last summer. He and his sister represent just part of the 13th generation to work at Hugel, and they will undoubtedly continue the work of their father with class, flair, passion and skill. Etienne Hugel may no longer be with us, but his memory and his great wines will live forever.